Opportunity to live in a fantastic Greendale location and walk to schools, parks, and all the downtown Village area has to offer. 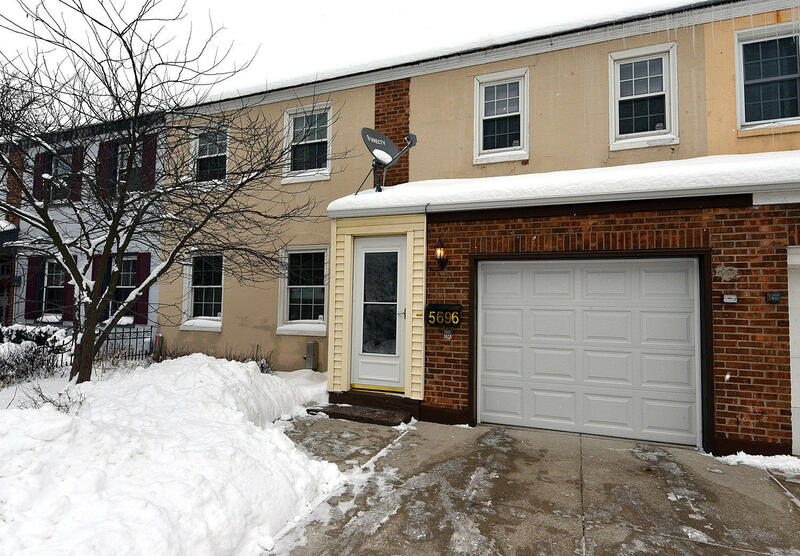 This Greendale Original is unique in that it has 2 FULL baths - one on each level. The upper level has 3 bedrooms (3rd being used as a den-office) and professionally remodeled full bathroom. Main floor features living room and dining/kitchen area with cherry hardwood floors, main floor laundry, full bathroom, and bonus area/space. Backyard is fully fenced and has been professionally landscaped and is a true oasis in spring, summer and fall! Enjoy Greendale School District and you can own for less than rent! All kitchen appliances and washer/dryer are included too.